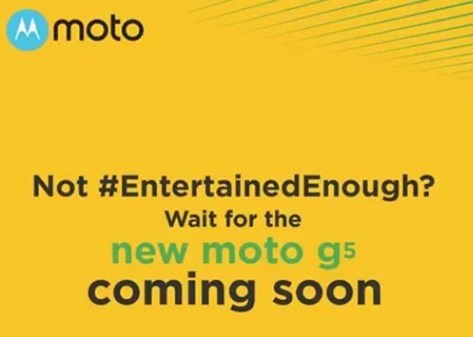 Motorola India has begun teasing the launch of its budget friendly smartphone, the Moto G5. In a cute cat video embedded in a tweet, the Lenovo owned company, mockingly asks a question about bad battery life in other Phones. 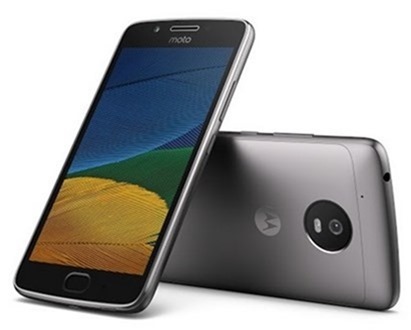 The Moto G5 was announced at MWC 2017, alongside the Moto G5 Plus. While the later was launched in India, the former was skipped until now. Do you sap your data pack on cat videos & are still not #EntertainedEnough? Wait for something different. Wait for the #motog5. 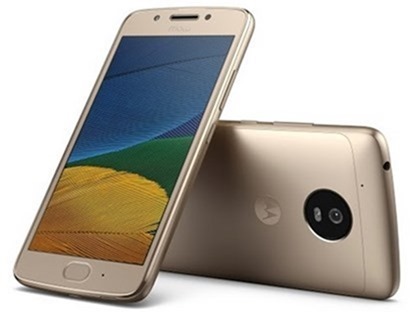 The Moto G5 is expected do deliver good battery life similar to the G5 Plus, thanks to its slightly smaller display and lower processor, and actually has a slightly smaller battery too. To recap, the Moto G5 sports a 5.0-inch 1080p Full HD display, has a metal body and is IP67 certified for water and dust resistance. The phone runs on Android 7.0 Nougat, and is powered by a 1.4GHz Qualcomm Snapdragon 430 processor. The phone has 2GB/3GB of RAM, which comes with 16GB and 32GB of internal storage respectively. Just like the the Moto G5 Plus, you get an expandable microSD card slot which supports up to 128GB storage, and the ability to use two SIM cards along with it. We don’t know when the phone will be launched, or through which store it will be sold. But we think Motorola could follow Xiaomi’s model in selling the Moto G5 on Amazon India, like the other did with the Redmi 4A, while keeping the higher end Redmi Note 4 and Moto G5 Plus exclusive to Flipkart. We recently reported about a Blue Sapphire edition of the Moto G5, and hope to see it in India, along with the Lunar Gray or Fine Gold colours.